We scarcely speak of ASUS’s budget-friendly MeMo Pad lineup because frankly, we simply read our comments section. No one seems all that interested. But with these new press renders of the MeMo Pad 10 hitting the web, it sort of has us second guessing our own initial reactions to the lineup. I mean come on, look at that smooth backside. On top of the overall elegant look the MeMo Pad 10 gives off in these images, the device looks extremely thin in comparison to last year’s Transformer models. We previously posted up an unboxing of the device, but since posting, the video has gone private. Figures. 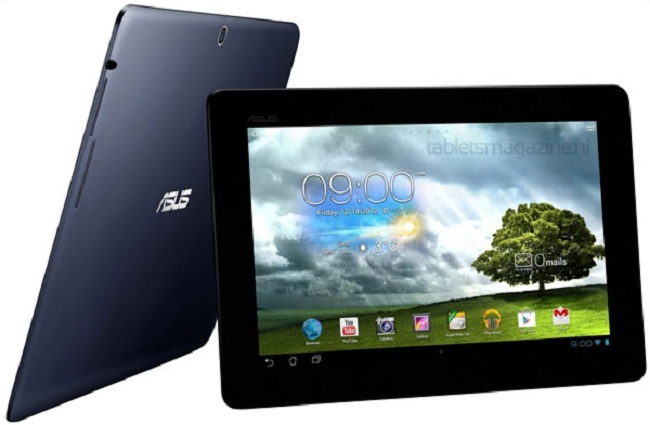 We have little to go off of in terms of specs, but we do know it features a 10.1 IPS display at a resolution of 1280 x 800, is powered by a Tegra 3 chip, sports two cameras, and runs Android 4.1 out of the box. 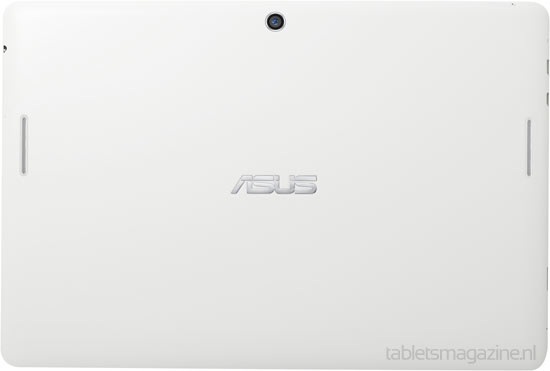 ASUS is apparently ready to unveil both the MeMo Pad 7 and MeMo Pad 10 at MWC this year. That should be exciting for some. What would this slate need to be priced at for you to be interested? $250? Lower?